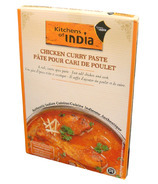 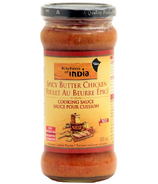 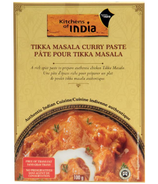 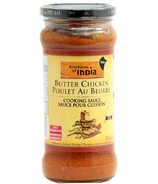 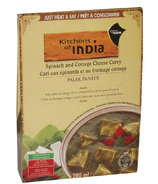 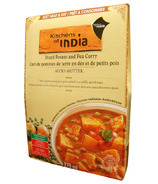 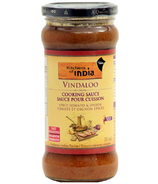 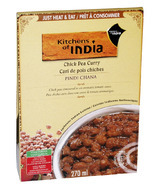 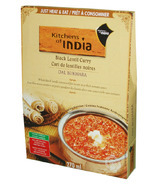 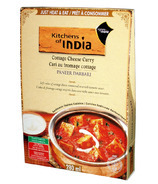 Kitchens of India products are 100% natural and free of any chemical preservatives. 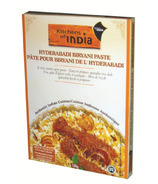 Prepared using a combination of natural and scientific techniques, their products contain only the freshest ingredients, rich in nutrition and high on delight. 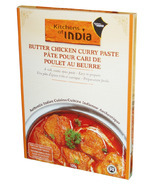 Kitchens of India recreates age old recipes and practices and packages them in convenient `keep-fresh` packs, so that you can enjoy in an instant, what has taken centuries to perfect.